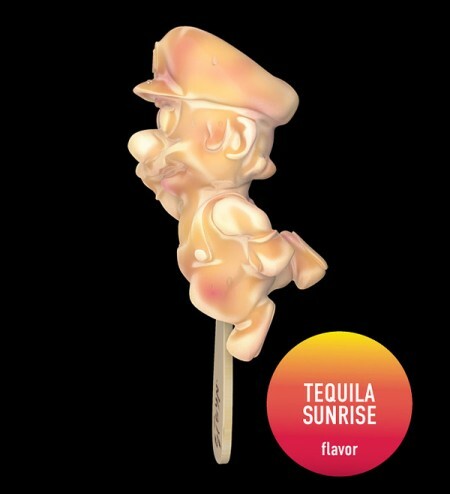 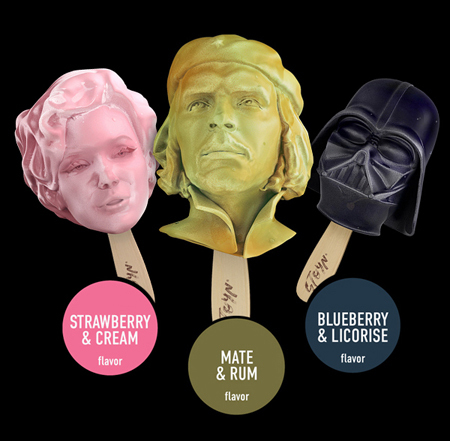 STOYN brought together some of pop cultures most well known faces and embodied them into ice cream figurines. 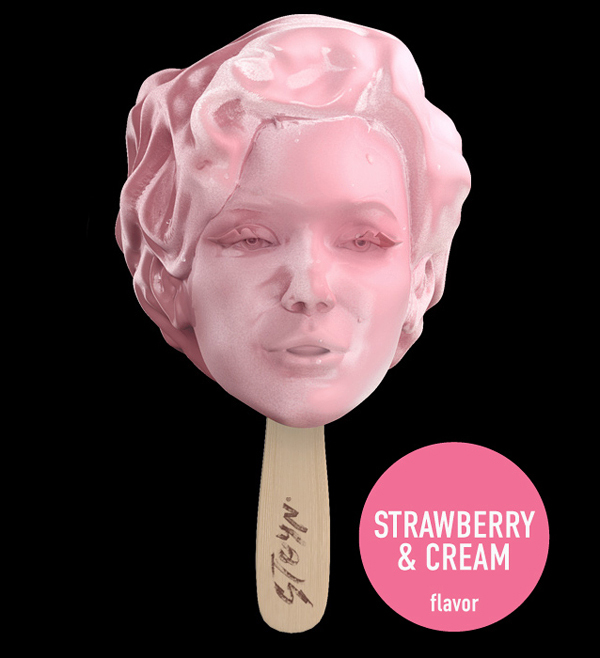 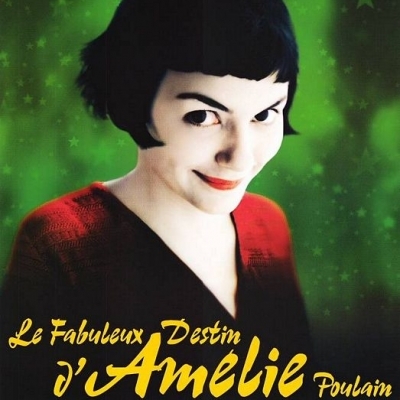 Including Marilyn Monroe as Strawberry and Cream. 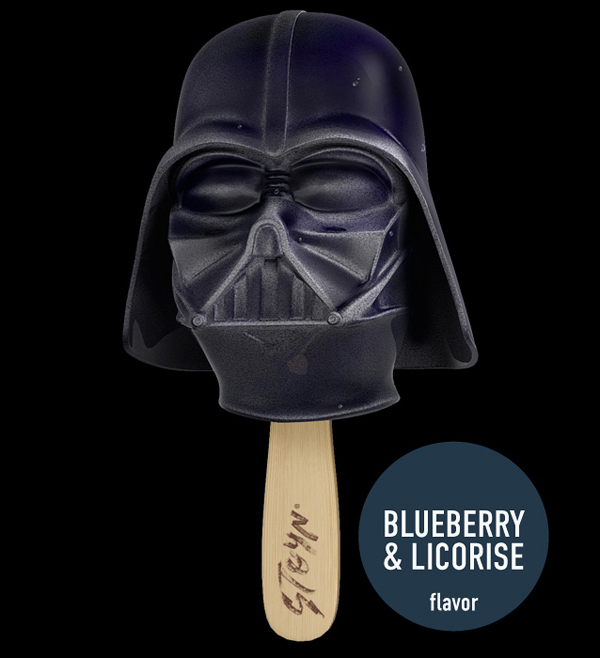 Darth Vader as Blueberry and Licorice. 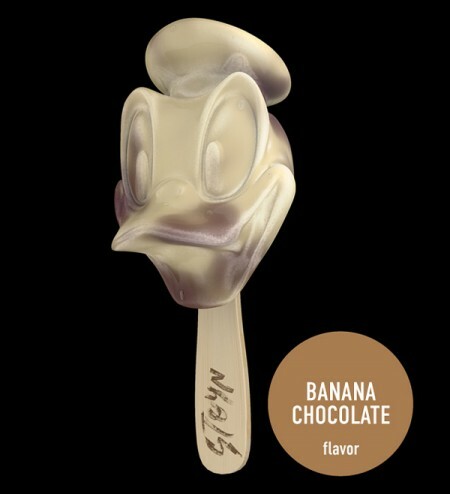 Donald Duck as Banana Chocolate. 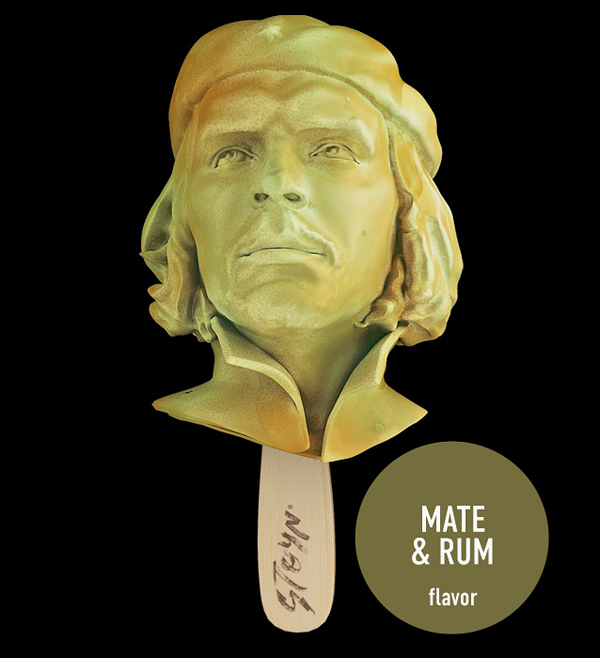 Che Guevara as Matt and Rum. 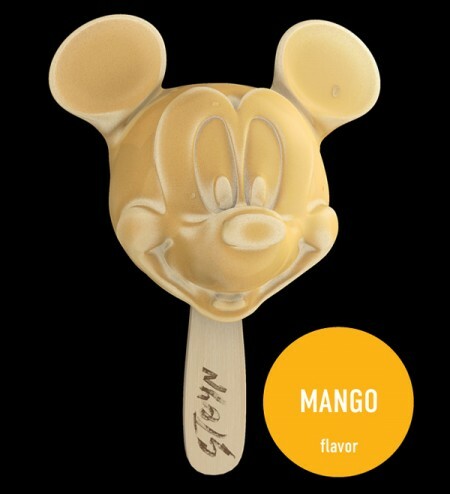 Mario as Tequila Sunrise and Mickey Mouse as Mango. 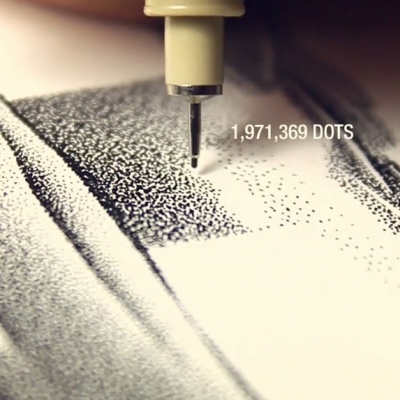 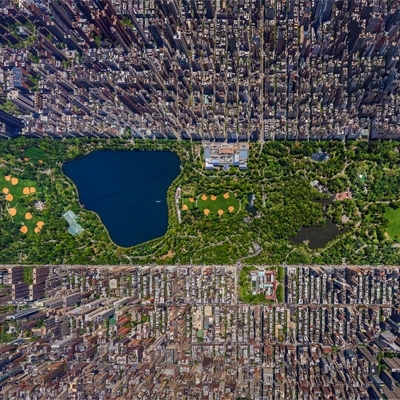 STOYN is an independent ambient advertising agency based in Lobnya.